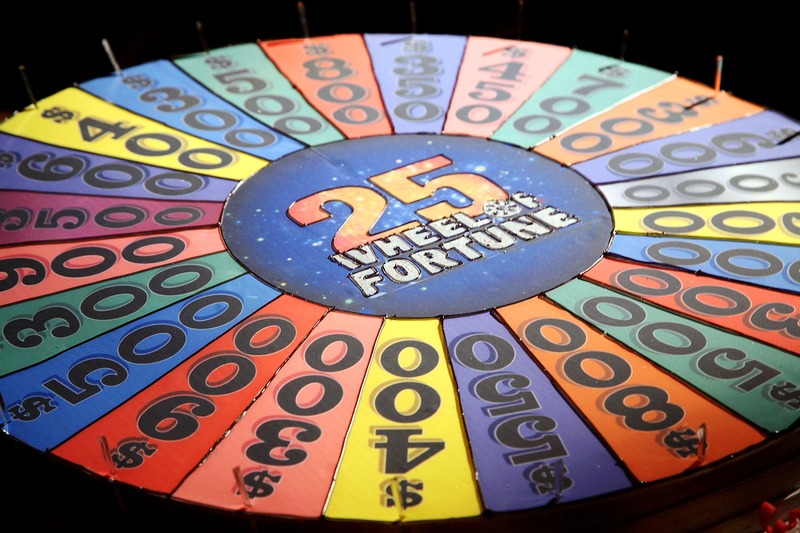 The latest crazy Wheel of Fortune solve will have you reeling for more than one reason. For one, contestant Matt DeSantos' split-second response happened before all of the "E" letters were turned around by Vanna White, and secondly, it was a movie that completely bombed at the box office. However, DeSantos may have not had the strange Johnny Depp film on his mind when he solved the puzzle, given that The Lone Ranger has been an iconic character since the '30s. If Karen from Mean Girls was watching, she'd probably quip that he has "ESPN or something," but host Pat Sajak had a better explanation. "I don't want to cause trouble at home, but I think there's a connection with you and Vanna," Sajak joked. It's mind-boggling how just one "E" could get DeSantos to solve — sure, if all three were flipped, it could have been an easy guess, but with just one? Seems fishy. But hey, this $2,000 solve was just the beginning for him. The quick-fire contestant went on to score $91,000 overall, and not all of the puzzles had to do with Depp. Maybe DeSantos is just a true Western fan, and if he ever comes back to Wheel of Fortune, I hope he wears the Ranger's signature mask.